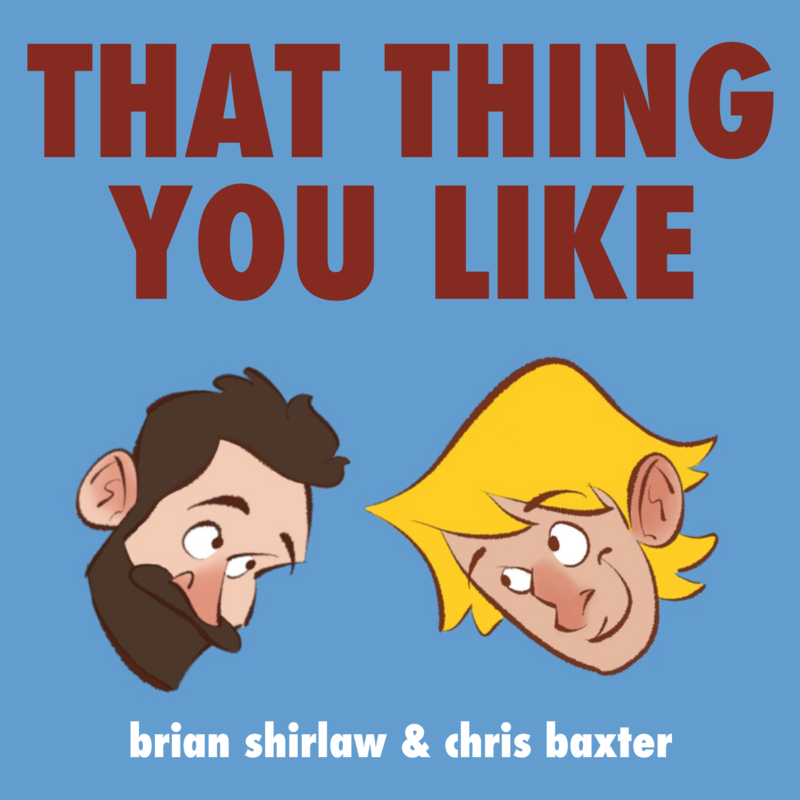 That Thing You Like #23 – Tavis Maiden! That Thing You Like #21 – Amy T. Falcone! TTYL Podcast #16 – Abby Howard!